Some time ago I came across a site with free photos, the TOU states they maybe used for what ever you wish to make. 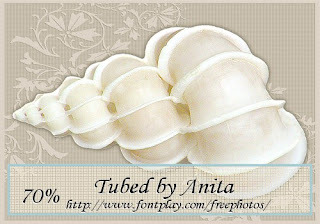 I loved the shells and have tubed one or two. Both psp and png format in the zip file.